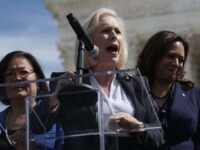 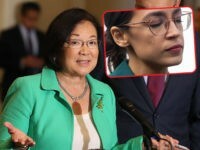 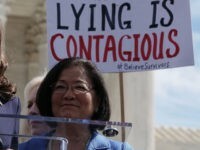 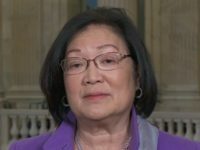 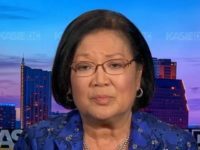 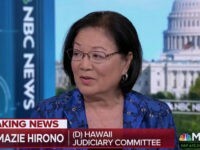 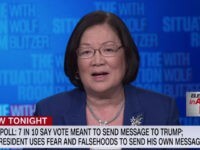 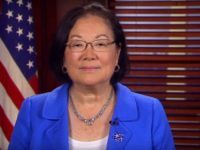 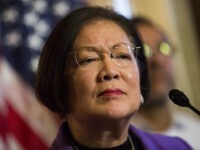 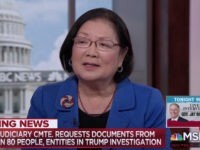 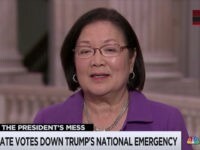 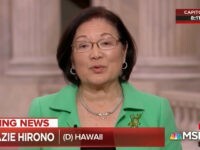 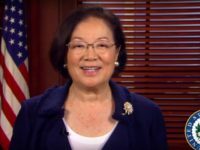 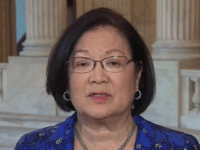 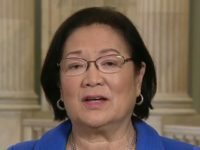 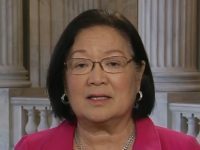 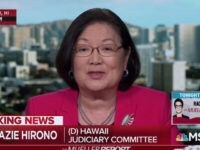 Hirono declined to endorse Gabbard when asked if she would support the fellow Democrat Hawaii lawmaker’s 2020 presidential bid. 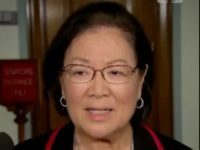 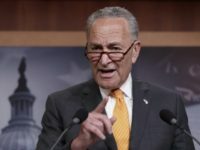 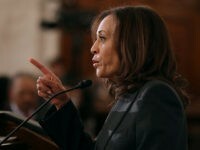 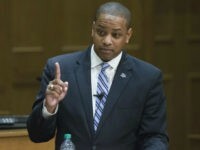 Democrat Sens. 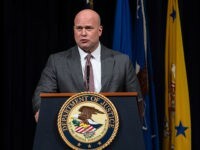 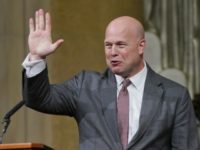 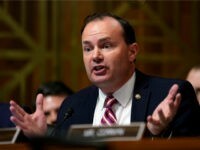 Blumenthal, Whitehouse, and Hirono filed a lawsuit challenging President Trump’s appointment of acting AG Whitaker.